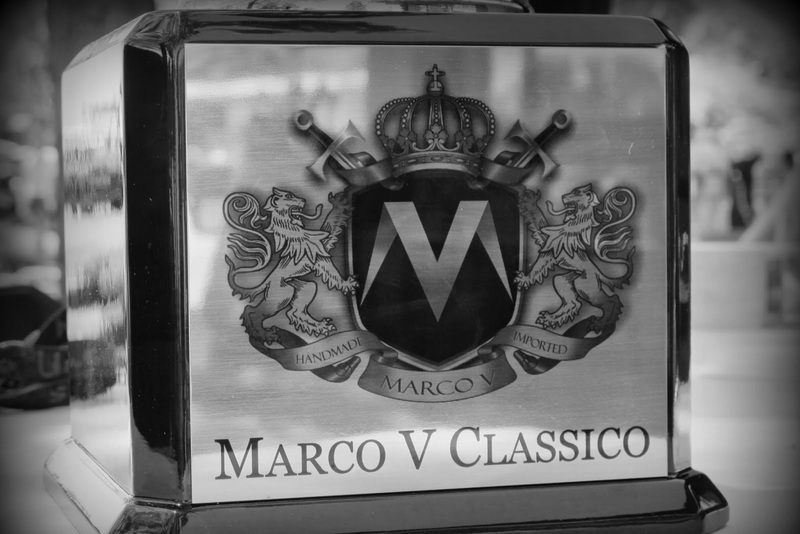 The Marco V Classico is our annual charity golf tournament where the goal is to give back to the community while also celebrating the Marco V brand through customer appreciation. This year the Classico will take place on June 7th at the prestigious Majestic Oaks Signature Course where the field will battle for the Marco V Cup. Email derek@marcovcigars.com to submit your team!